Perfect for sectioning and holding hair in place so barbers can make precise cuts. 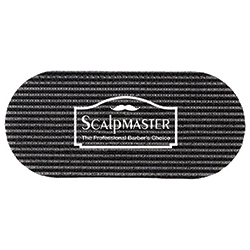 Designed to hold any length, texture, or type of hair. Keeps hair in place. Reusable. Easy to put on and take off without damaging hair.